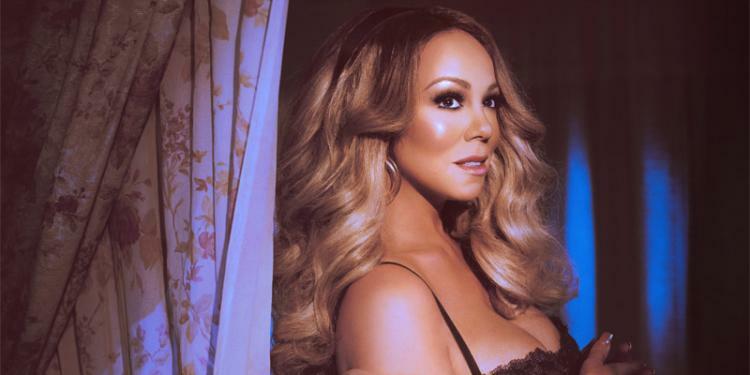 Mariah is playing a three night residency at London's Royal Albert Hall in May 2019. Tickets are on sale now. Singing superstar Mariah Carey will take over the London’s Royal Albert Hall for three nights in late spring/early summer. Part of Mariah’s Caution World Tour in support of her acclaimed 15th album ‘Caution’, Mariah will play the world-famous venue on Saturday 25th, Sunday 26th and Monday 27th May 2019. The European leg also includes dates in Dublin, Paris, Hamburg, Aalborg, Barcelona, Bordeaux and Amsterdam. Tickets to Mariah’s trio of London dates are on sale now.